The Office of Children's Ombudsman (OCO) was established by the Michigan Legislature in 1994 in an effort to bring greater accountability to Michigan's child welfare system. The Children's Ombudsman Act (Public Act 204 of 1994 ) established the OCO as an independent state agency with primary responsibility to receive and investigate complaints concerning children who for reasons of abuse or neglect are under the supervision of the Department of Health and Human Services or its private contracted agencies. In addition to addressing citizen complaints, the OCO makes recommendations to the Governor, the Legislature, and the Department of Health and Human Services for changes in child welfare laws, rules, and policies to improve outcomes for children. Michigan's Children's Ombudsman is appointed by the Governor with the advice and consent of the Michigan Legislature and is supported by a multi-disciplinary team of investigators. Governor Whitmer appointed Lisa McCormick as Children's Ombudsman on January 1, 2019. April is Child Abuse Prevention Month. 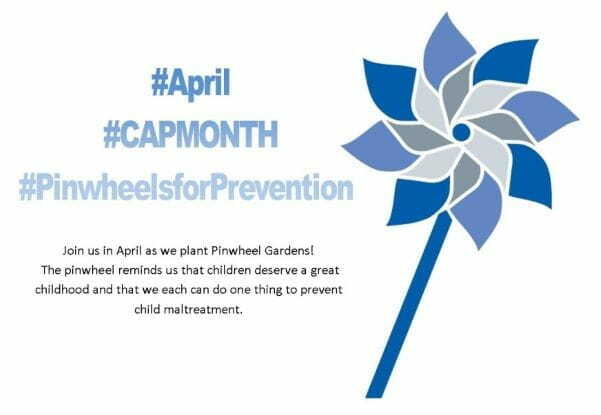 The Pinwheels for PreventionTM campaign is the national signature campaign of Prevent Child Abuse America (PCAA). The Children’s Trust Fund (CTF) serves as the state co-chapter of PCAA. The pinwheel represents child abuse and neglect prevention and the hope, health and happiness of every child. The Children's Trust Fund will host the 11th State of Michigan Child Abuse Prevention Awareness Day Rally, procession and pinwheel garden planting event in recognition of Child Abuse Prevention Month. 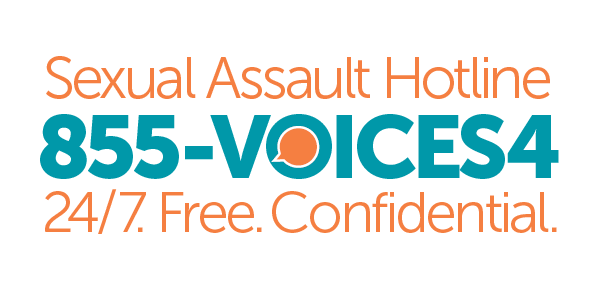 The event will be held on the steps of the State Capitol in Downtown Lansing at 11:00 AM on April 25, 2019. The event's theme will be The Power of One that asserts the power of one person, one community, one dollar and one action, can make a positive impact on the prevention of child abuse. 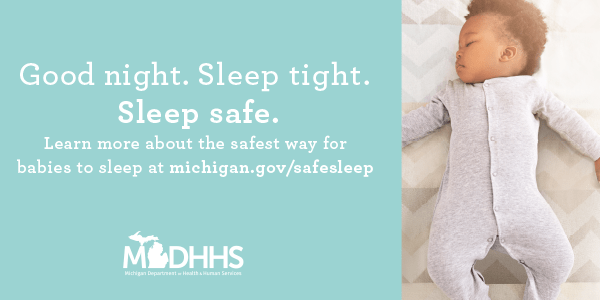 Find out more about Child Abuse Prevention Month at www.michigan.gov/preventchildabuse. The OCO independently investigates complaints about children involved with Children’s Protective Services, Foster Care, Adoption Services and Juvenile Justice. 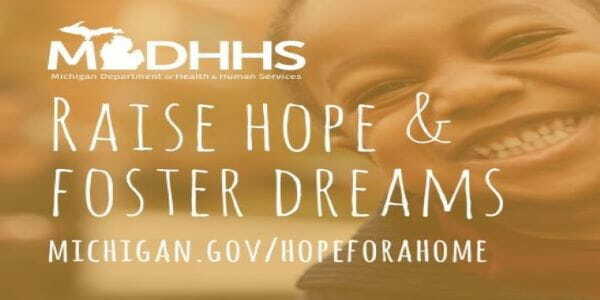 The OCO will review cases and determine if an action or decision was made according to laws, rules and policies governing the Department of Health and Human Services (DHHS) and private child placing-agencies. The OCO will take all necessary action, including legal action, to protect the rights and welfare of a child. The OCO conducts investigations regarding child death cases when there was an active CPS investigation, open services case, a rejected CPS complaint, open foster care case or closed foster care case in the previous two years. The OCO also must investigate any death of a foster child, unless the death resulted from natural causes and there were no prior CPS or licensing complaints concerning the foster home. The OCO makes recommendations to the Governor, Legislature and the DHHS Director to improve the child welfare system. The OCO provides education to the public about the child welfare laws and policies. What Should I Do Before Calling? Prior to calling the OCO, try to resolve the problem by contacting DHHS or the child-placing agency handling the case. Many times, this can resolve the issue. It is helpful to have all the relevant information ready prior to calling and to write down the problem and any questions you have. If the problem cannot be resolved with the caseworker, go up the chain of command from there to the worker’s supervisor, program manager and agency director. Keep notes and records of who you spoke to with dates, times and phone numbers along with what was said during the conversation. Make sure to read all information that is sent to you as there are often rules and deadlines that must be followed. Studies suggest up to 10 million children are exposed to some form of domestic violence each year. This includes children seeing, hearing or observing the effects (bruises, broken bones, abrasions, etc.) of domestic violence. CPS records are confidential, but certain individuals may obtain copies of CPS case files upon request.